We offer live concert recordings, CD productions, demo tapes etc. 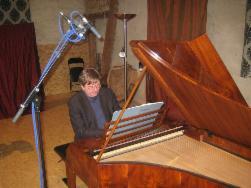 under the guidance of sound engineer and recording producer Ingmar Haas. You can choose between a number of rooms of different sizes and acoustics. 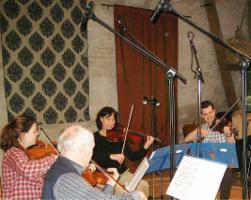 All recordings are carried out under professional conditions with up-to-date technical equipment. 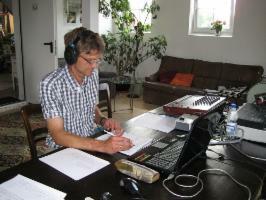 Ingmar Haas has a long experience in business and is currently working as a sound engineer and recording producer at the EBS (Emil Berliner Studios) as well as for different broad casting corporations and music publishing houses. Let us work out an individual offer for you that meets your requirements and your musical experience of the future is guaranteed. 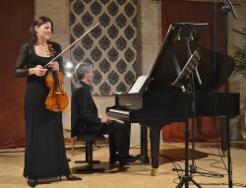 ensembles ensuring the same professional standard. +49(09)162-6240568 or send an email to info@haasenhof.de. We are happy to work out and individual offer for you. We are looking forward to your music.